Caller with recorded music each week, offering all types of folk dancing including English and American. 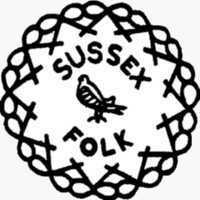 For programme, contact details, and more information, see the Heathfield Folk Dance Group website. BN27 4UB. £4.50 Janet Dingley with recorded music. American Supper.